Count the nighttime lights on a train, a helicopter, a fire truck, and seven more vehicles in this bold picture book with die-cut surprises. 1 light, shining bright? A train! 7 lights, flashing red and white? A fire truck! And so on all the way to ten lights. 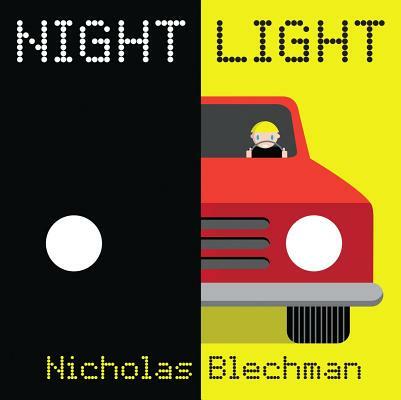 Part guessing game, part counting book, NIGHT LIGHT is a boldly imagined book for the preschool child who loves cars, trucks, and anything that goes. With die-cuts on every other page, this rhyming story features vehicles and counting, combining a high interest preschool subject with important preschool concepts.